The shocking revelation by Ghanaian rapper, Edem that some musicians carry guns on them for shows for fear of being attacked has caused a stir. The attention of a few industry players has been drawn to the urgency in curbing the situation and the recent development. According to Ayigbe Edem, it has become necessary for musicians to defend themselves against possible attacks. He was speaking on daybreak hitz on Hitz Fm where he explained that these things should not be merely considered as beef. To this effect, some showbiz experts have condemned the act. Industry players in the persons of, the Vice President of ATWAG, Francis Doku and Artiste Manager, Nana Poku Ashis, and Sadiq Abdul of 3 Music Awards, have shared their thoughts on the issue. 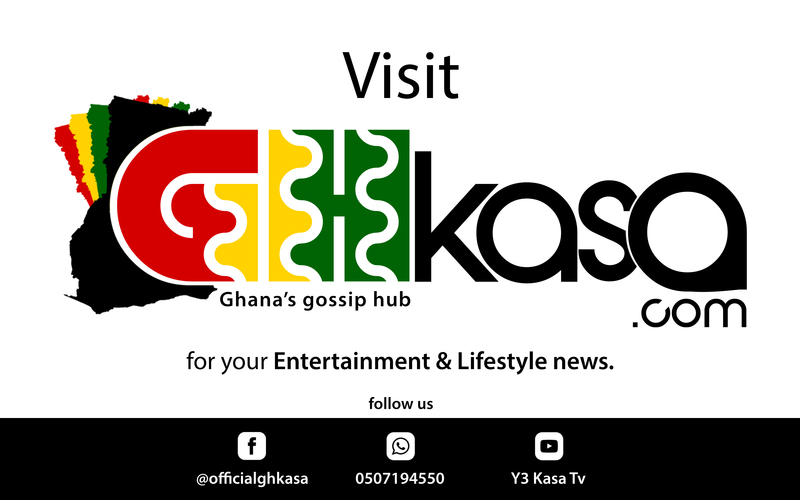 Reacting to the claims made by the rapper, Francis Doku advised that the act shouldn’t be encouraged since such acts only breed violence. “If you consider what happened with Tupac and others in the states, then we need to be very worried because it is not a good culture. It is not something we should encourage. There are young people who learn from these artistes and believe in them, should they be shot for any reason it’s is going to be disappointing”, he said in an interview. Adding to the calls, an event organizer, Sadiq Abudulai Abu says they will talk to artistes they invite for shows not to arm themselves. He added that artistes and their teams should be searched before they are allowed entry to event venues.